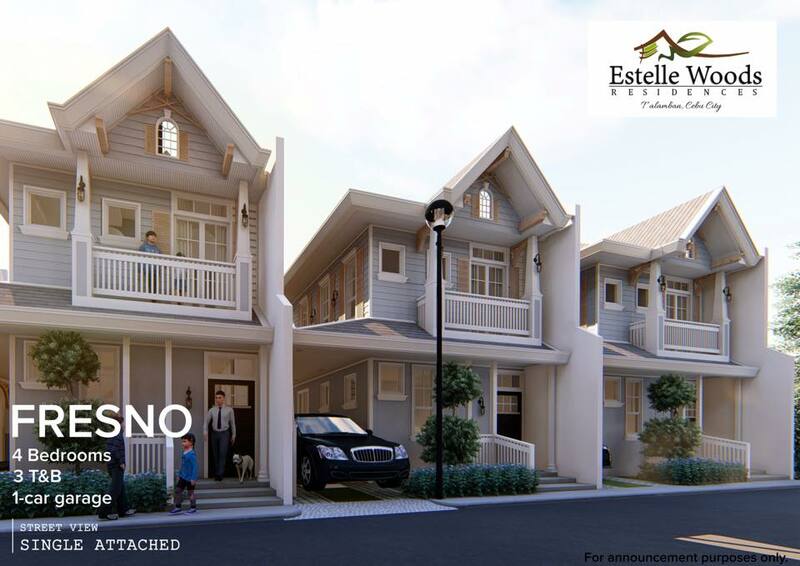 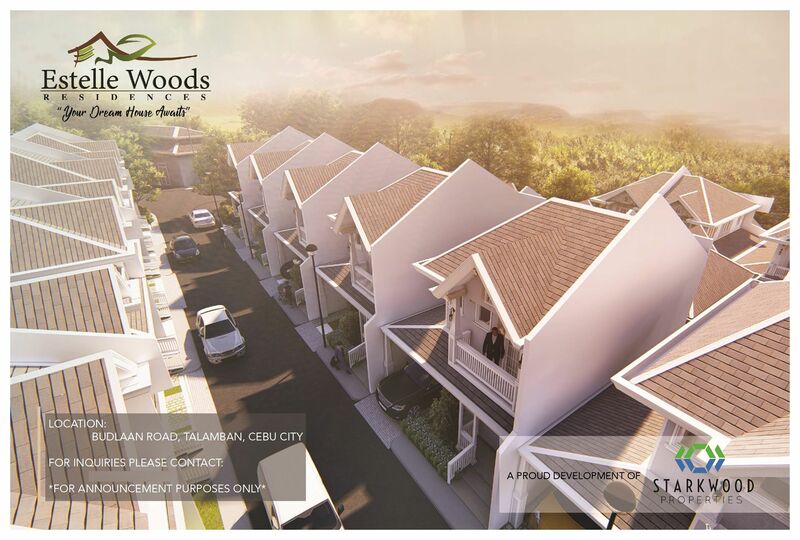 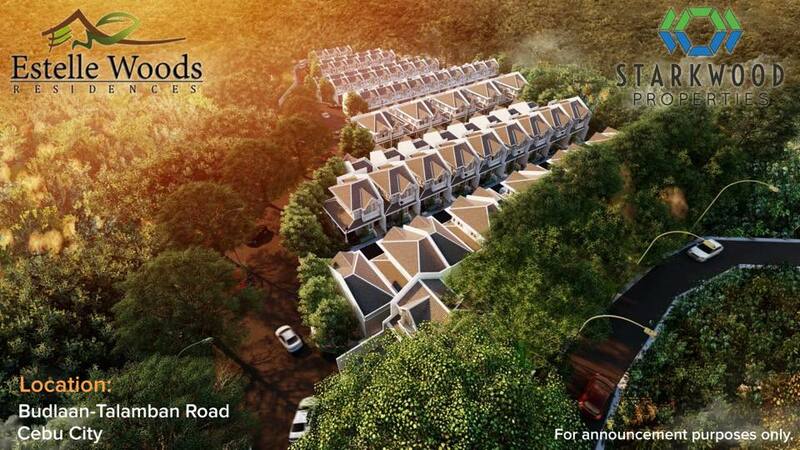 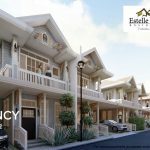 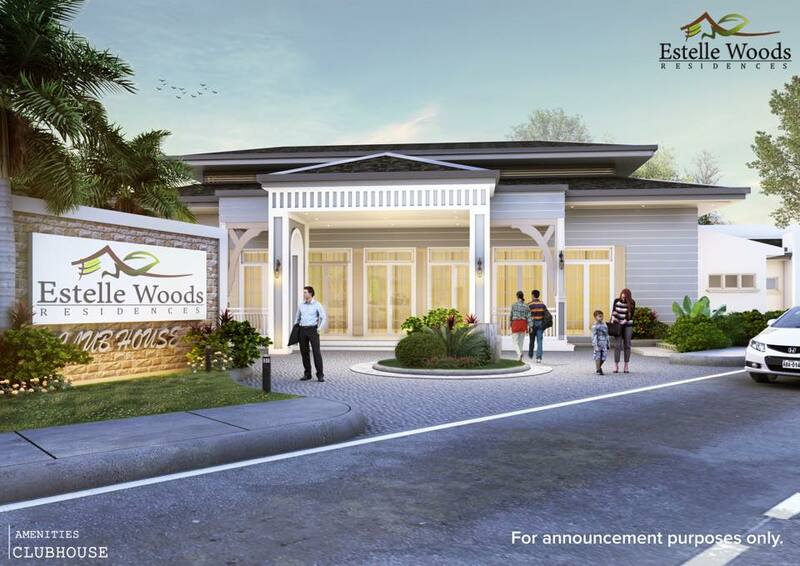 We are very proud to bring you Estelle Woods Residences, our soon-to-be newest subdivision development in Budlaan-Talamban Road, Cebu City. 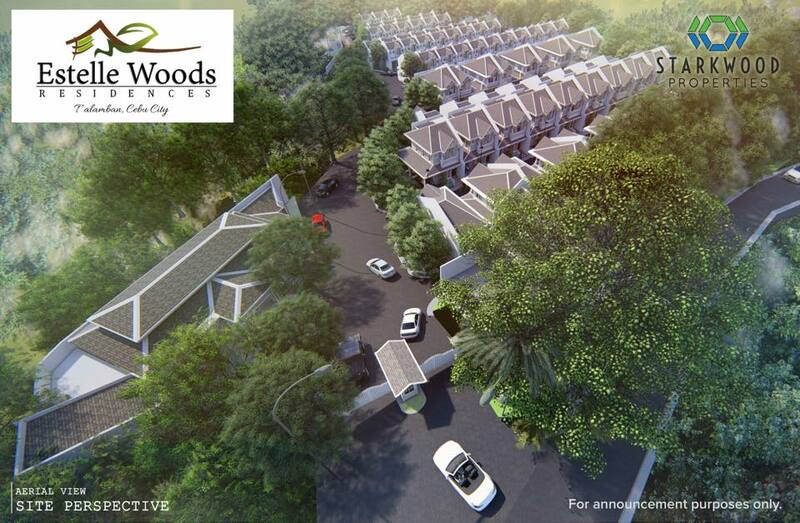 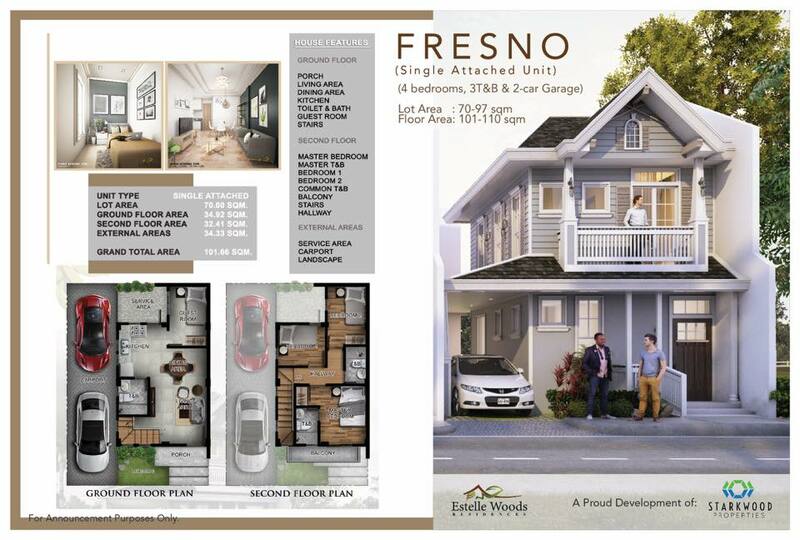 tranquil homes just minutes away from the vibrant energy of a bustling urban city. 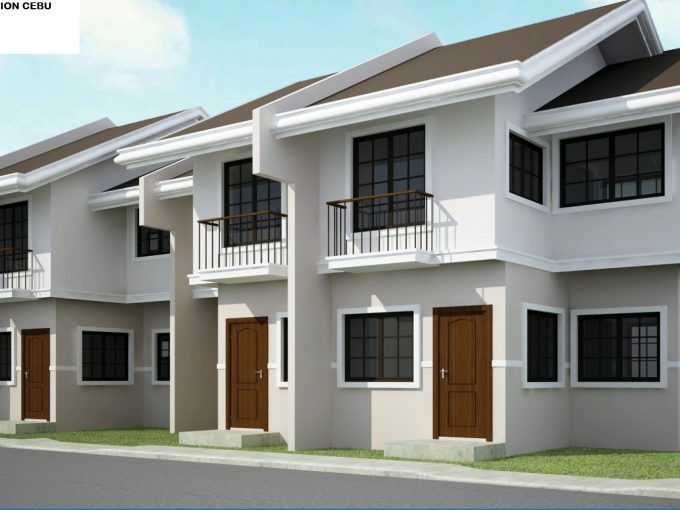 these houses boasts first-class features that is perfect for growing families with changing needs. 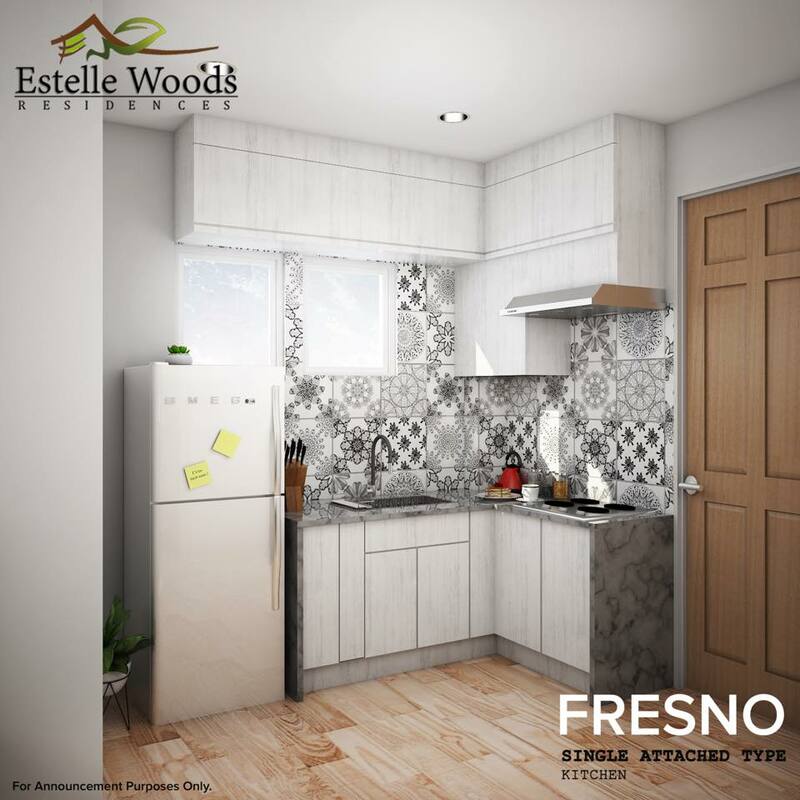 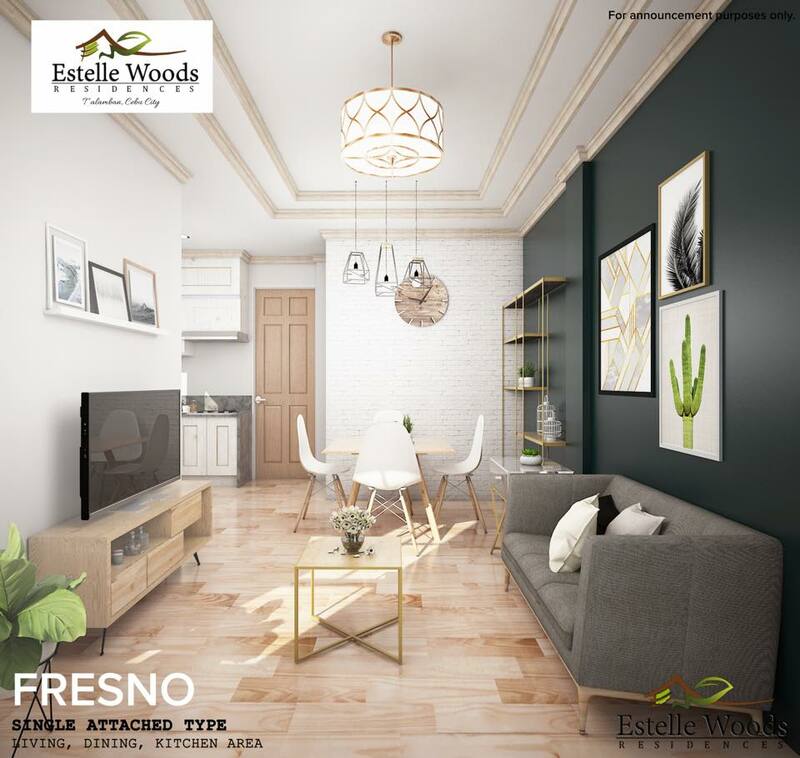 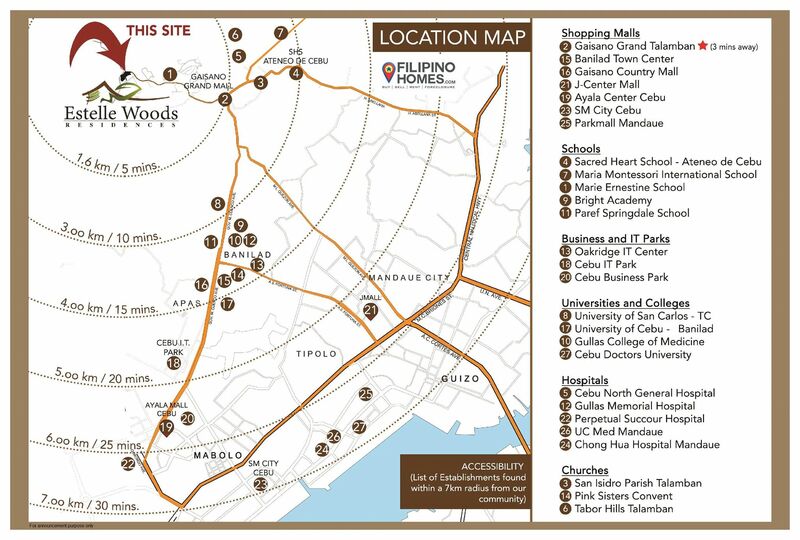 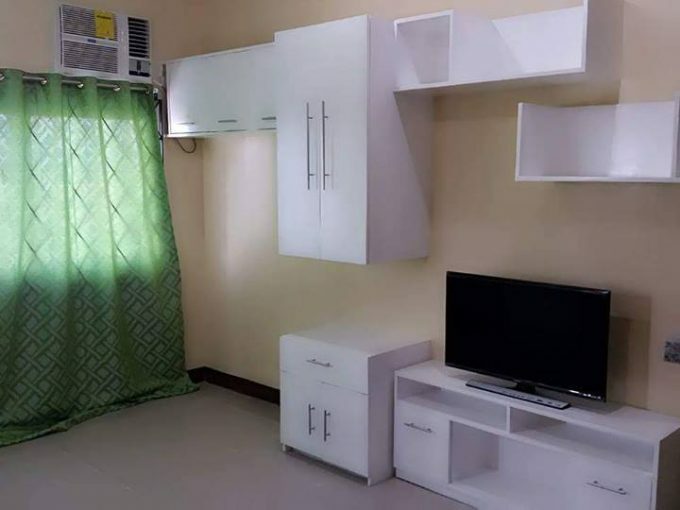 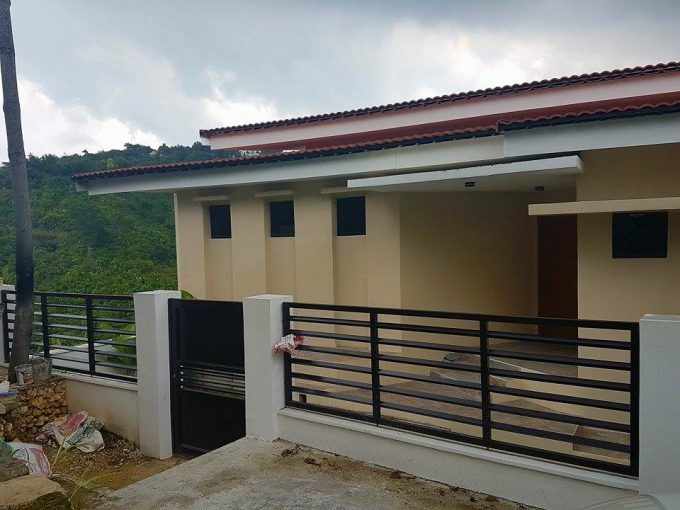 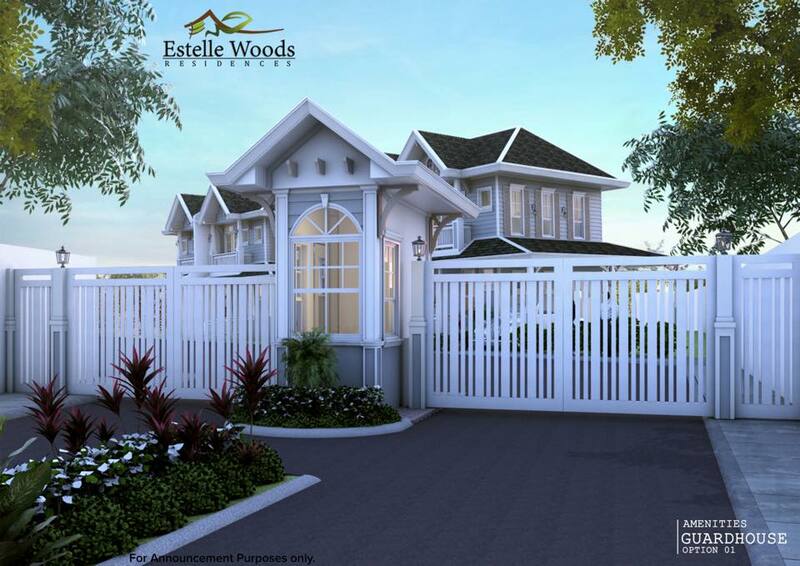 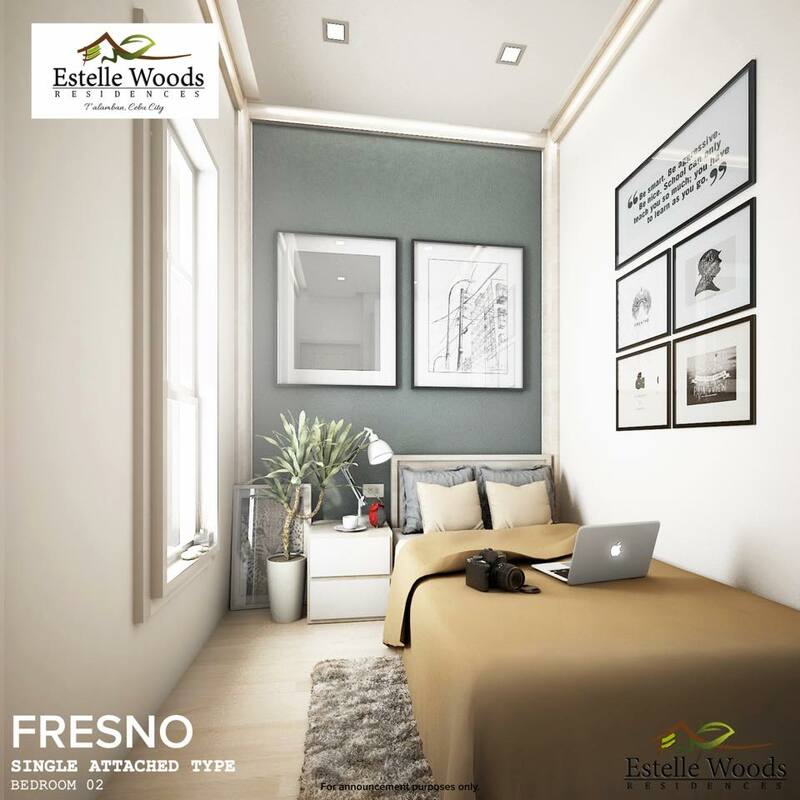 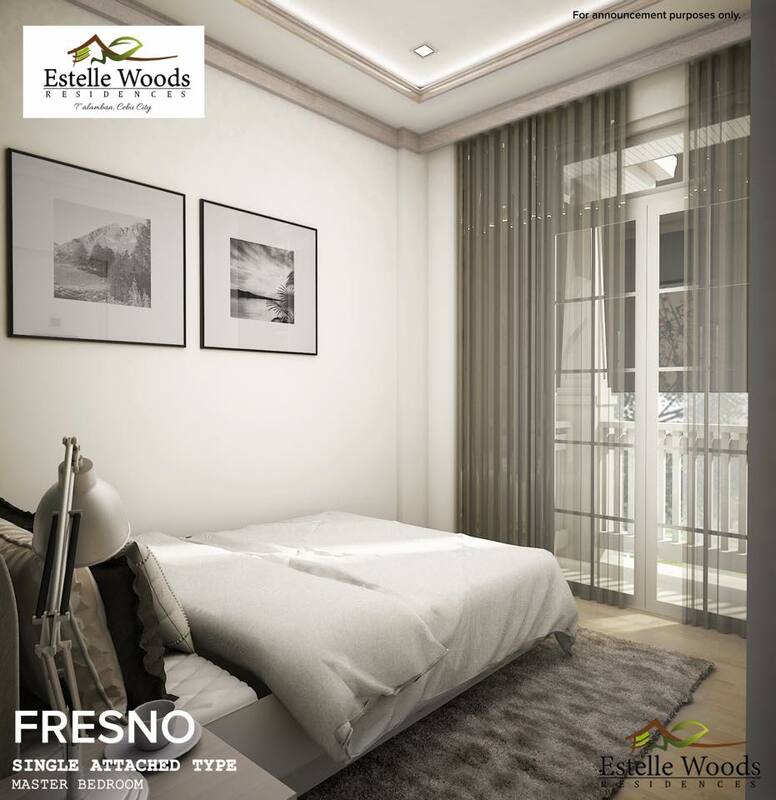 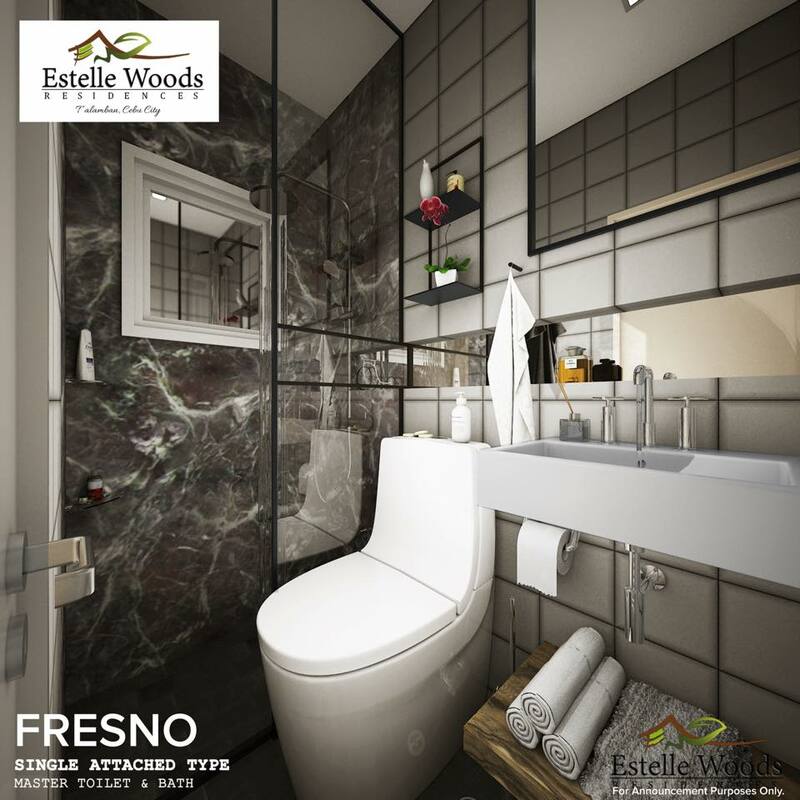 So if you’re in the market for a home in a desirable, family-friendly location, then Estelle Woods Residences is an excellent choice. 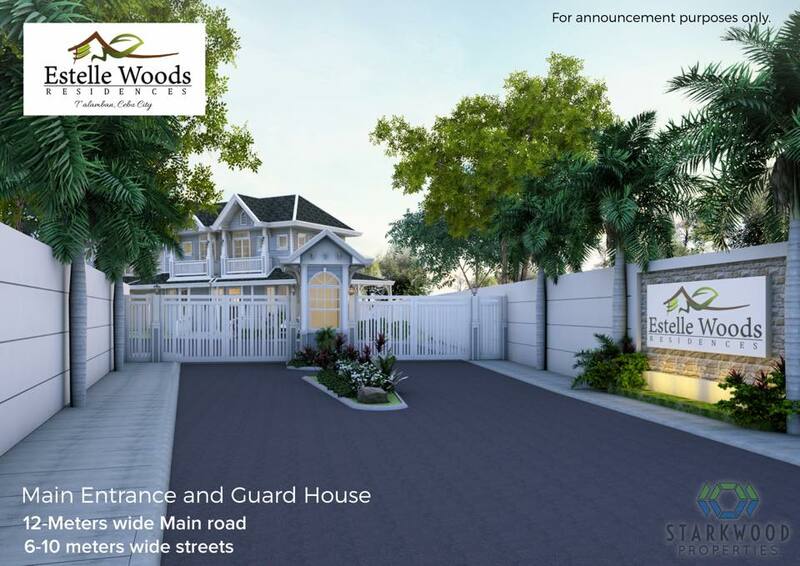 Because at Starkwood Properties, we build beyond expectations. 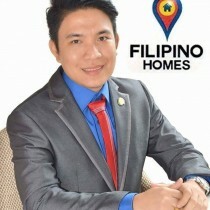 Disclaimer: This post is for announcement purposes only.